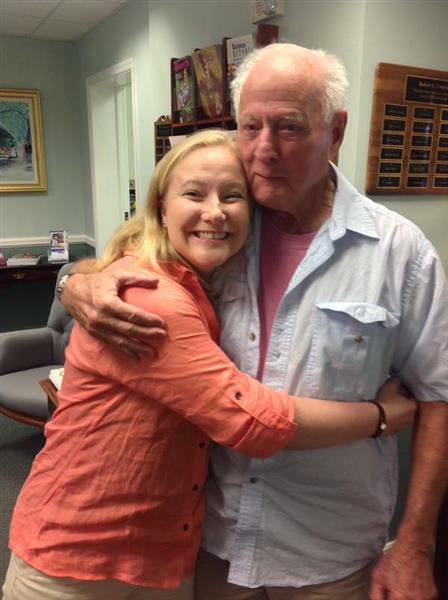 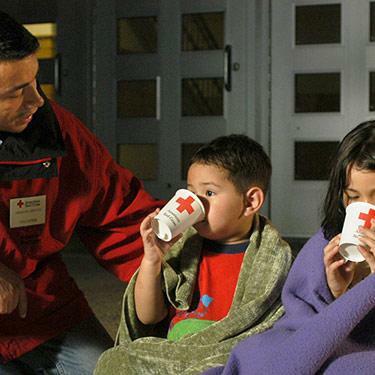 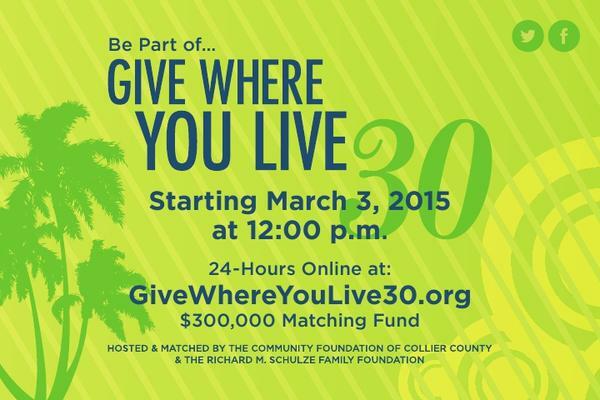 Give Where You Live 30 is an online 24-hour giving campaign to benefit Collier County charities. 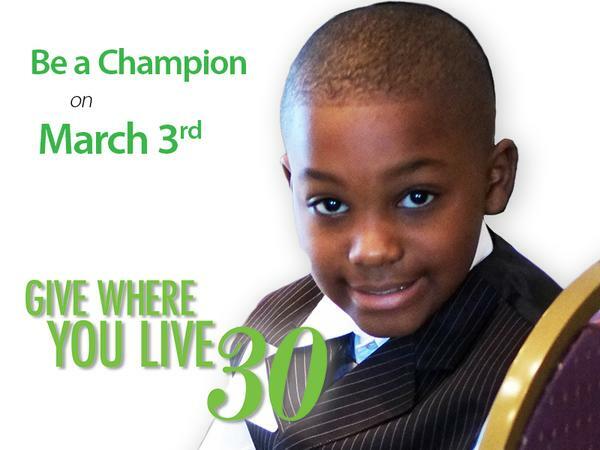 Built upon the idea that everyone can be a philanthropist, the project provides everyone with a simple way to support the education and human services efforts of 30 Collier County nonprofits through a 24-hour, online fundraiser.
. @Champs4Learning you're welcome! 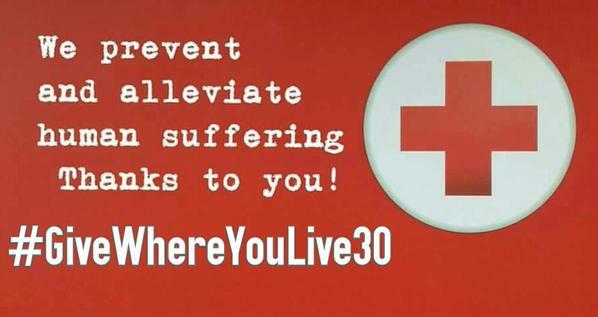 We're cheering for everyone in #GiveWhereYouLive30 !